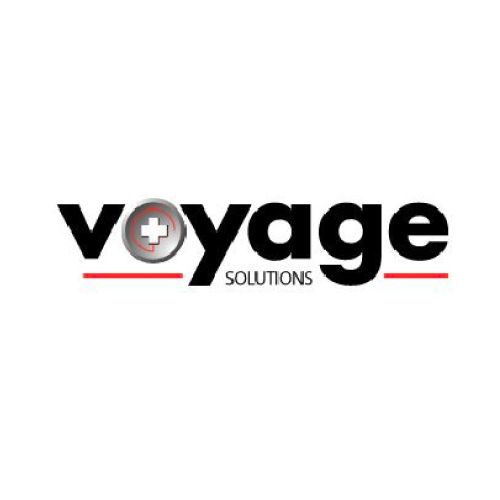 Voyage Solutions has opportunities for RNs PTs, OTs, SLPs, CSTs, RT, Diagnostic Imaging, and occasionally medical device opportunities in all 50 states. They are a medium sized company that is not publicly traded. One thing that makes them different is that their President of operations makes sure to speak to every Healthcare Provider prior to starting any assignment with Voyage. They believe that it is very important to speak to each individual on a phone call as too much can be improperly communicated by text or by email. Voyage has a clinical liaison available to discuss clinical issues as needed. 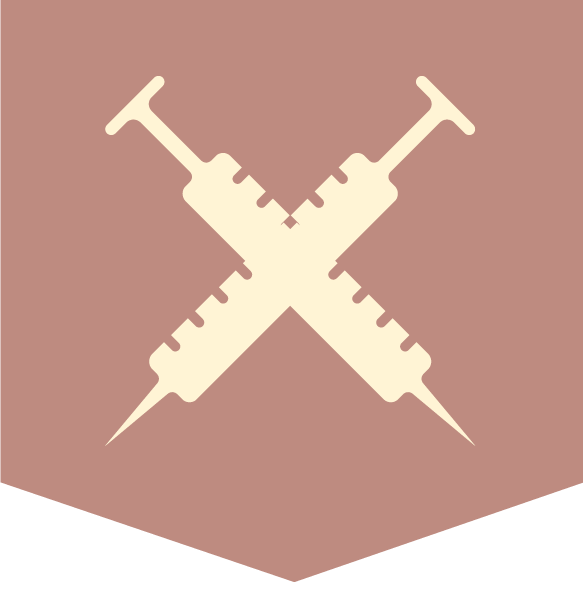 They are JCAHO certified but we are not NATHO – they are very rigorous with their JCAHO standards. If there is ever an issue with a recruiter/candidate “fit”, their president of operations will contact the candidate and take over the relationship until such time as a more suitable match can be made. For 2015/2016 they have United Healthcare and utilize a different insurance company for their dental/vision. They make every effort to meet the needs of the individual. Voyage has been and will always be fully matched up to 3% of income and they offer fully vested funds from day one of participation in their 401k program. Their fundamental emphasis for this level of commitment to their employees is that they are helping to improve quality of life. They have a large portfolio of benefits that are additionally available through their Payroll Company. Discounted theme parks, car rentals, hotel stays, and movie tickets are just a few of the perks. Voyage guarantees their pay – meaning that they will not be beat by any other staffing firm for the same job. Their size means that they are fully funded and also that they can be nimble to change as needed to accommodate the individual. Voyage has a very simple goal to be the most respected firm in the business. They know every employee and treat all of them with the respect that they have earned and deserve. If you have any question about the difference in working with Voyage. We encourage you to call a few companies first, and then call them. Their systems are simple; their staff are friendly; their pay is excellent; their benefits cannot be matched; and they will do whatever it takes to be the best travel experience possible.